Kings and Clans. 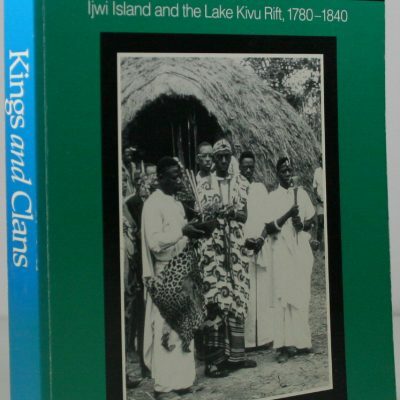 Ijwi Island and the Lake Kivu Rift,1780–1840. 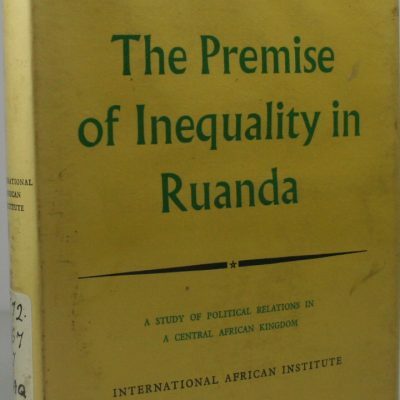 The Premise of Inequality in Ruanda.